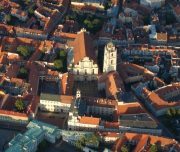 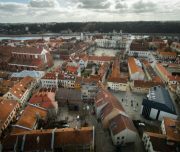 Major Lithuanian Airport Closes for Renovation, Providing an Opportunity to Explore One Additional City. 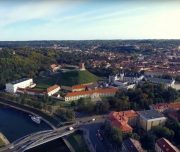 Vilnius airport moves to Kaunas from July 14 to August 18, 2017. 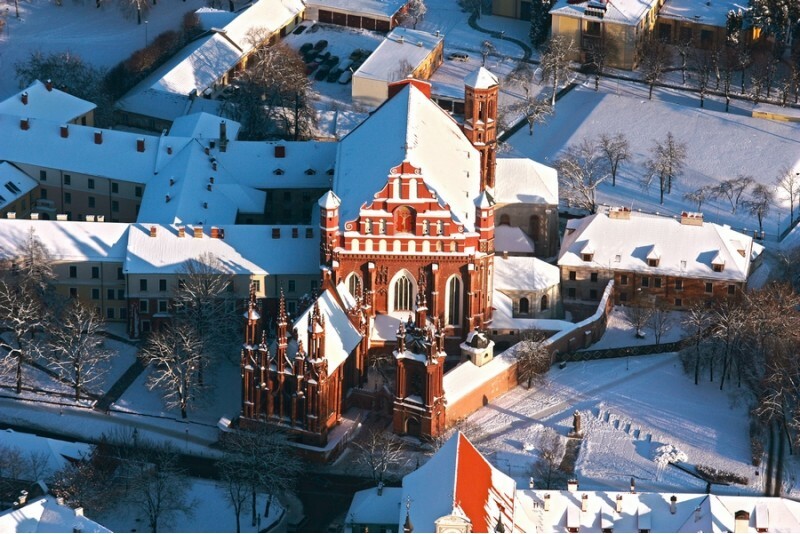 Vilnius in Love team now offers transfer Kaunas-Vilnius and a sightseeing package of two cities instead of one. 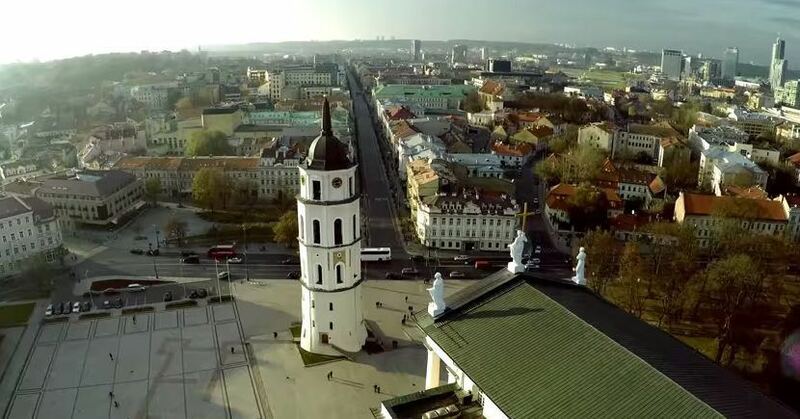 Our tour includes: a pick-up from Kaunas international airport by one of our guides, followed by a Kaunas old-town tour, which includes a 1.5 hour informative excursion and a stop over for a cup of coffee in a cozy cafe, followed by a drive to Vilnius, which will be further accompanied by interesting stories about Lithuania. 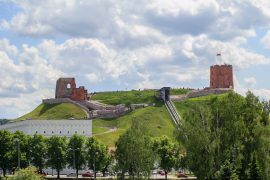 Our tour guide will drive you to Vilnius and drop you off wherever you are staying (a list of recommended hotels can be found here) or another location at your request. 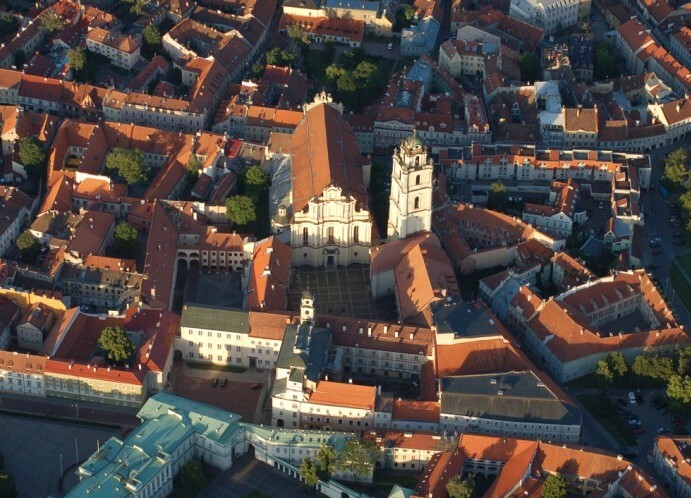 The Vilnius old-town tour can be conducted the same day or any other day convenient to you. 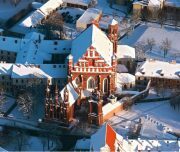 Preferred arrangements will be discussed and agreed upon with your tour guide. 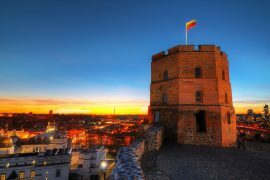 If you are up for it – additional tours can be selected at a discount price. 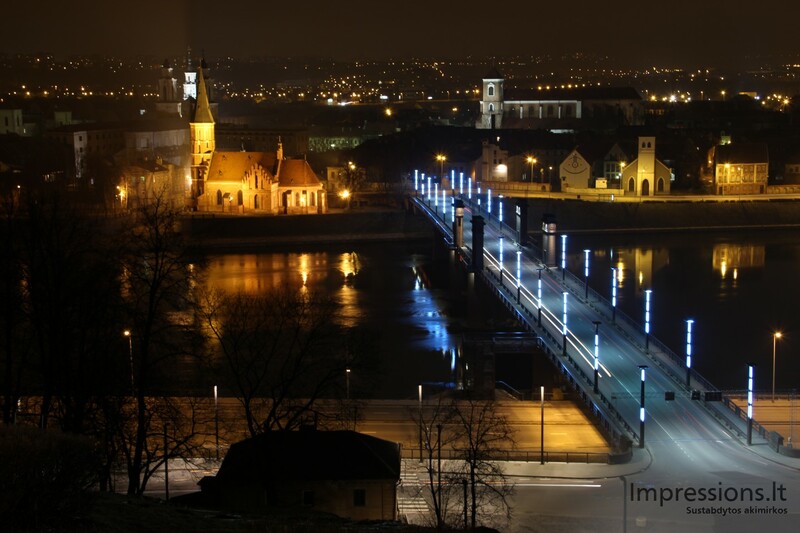 Please see the ‘additional description’ for more information. 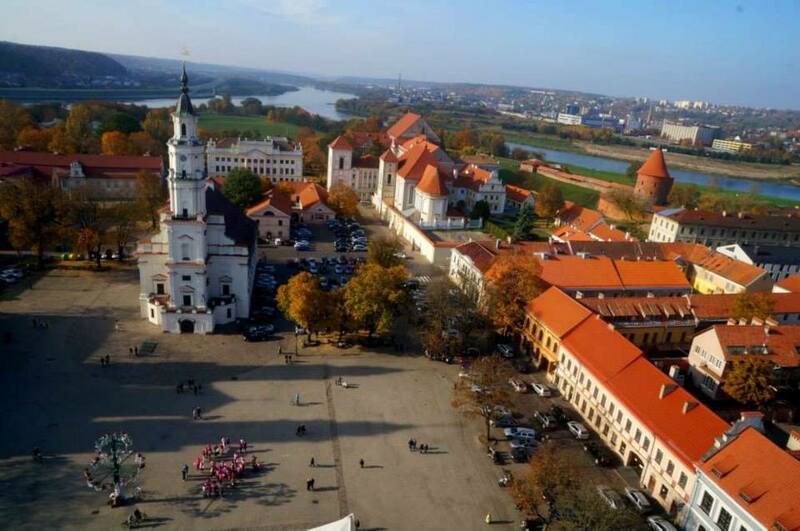 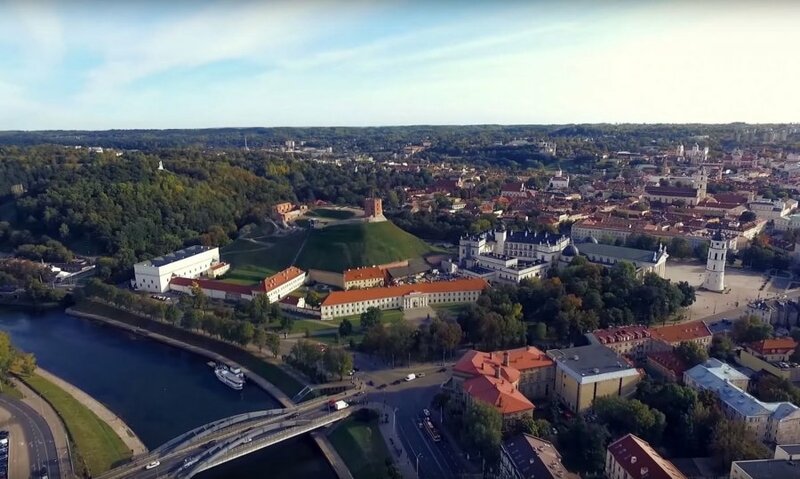 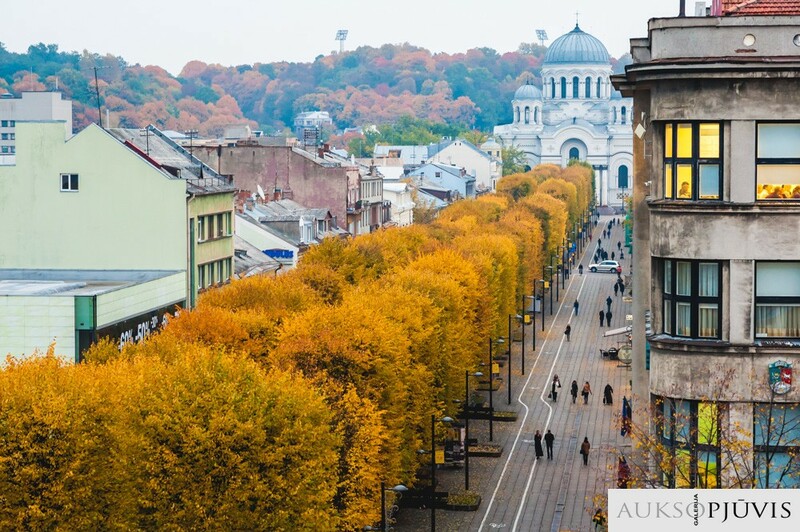 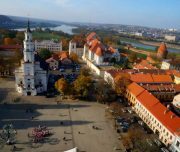 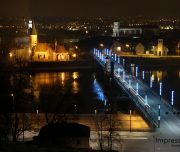 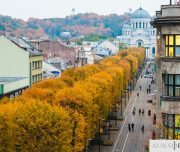 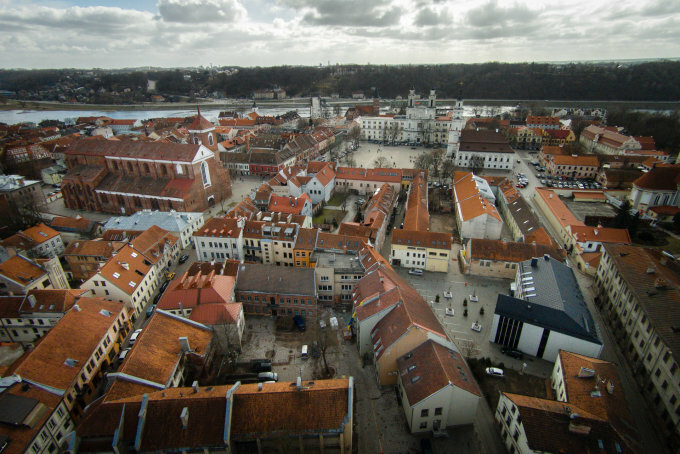 Also, please remember – you can customize your tours – for instance – if you’d like a ‘reverse’ tour and would like to see Kaunas on your way back to the airport – we can certainly arrange that – just contact us to discuss the tour details.